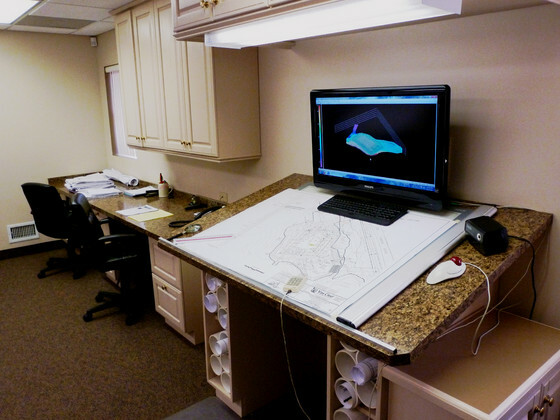 You have found the right company to begin the transformation of your engineering plans from paper to reality. 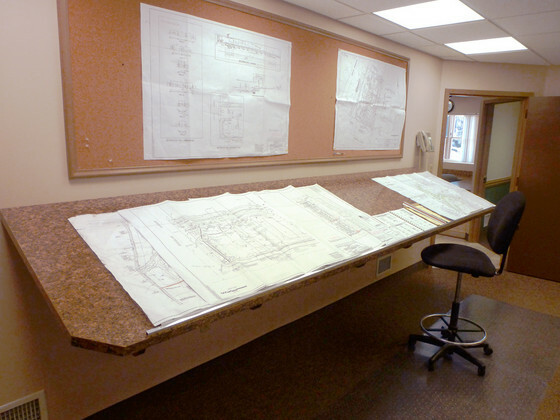 From stripping the topsoil, excavation, grading, underground utilities, storm water management, preparation for footing & slabs, septic systems, water & sewer mains to topsoil re-spread and paving. 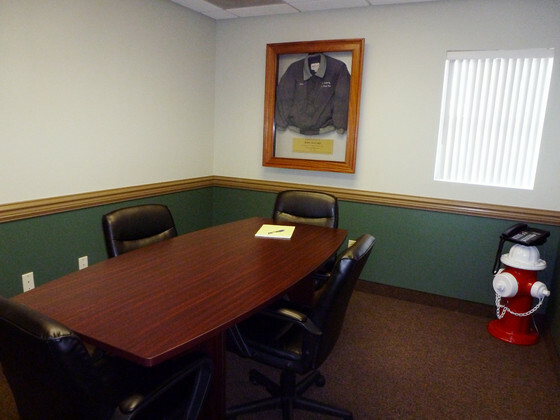 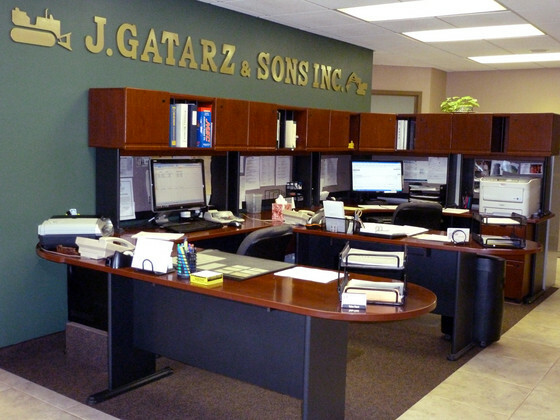 J. Gatarz and Sons is a company prepared to handle the site construction work for your project.